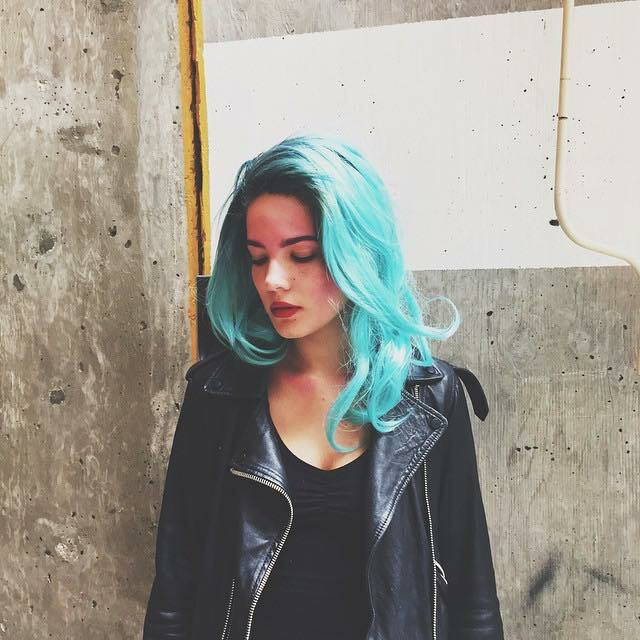 Up and coming US starlet Halsey is back with the video for her latest single ‘Ghost’. The songstress broke through with her ‘Room 93’ EP back in March this year, picking up new fans across the country with her swoonsome vocals that are more than a little reminiscent of those of Ms Ellie Goulding. 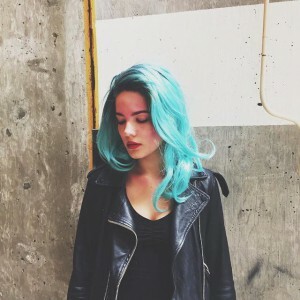 ‘Ghost’ features both on the EP and on her upcoming debut album ‘Badlands’, which is currently slated for a late August release. Its video, set in Japan, features a raunchy affair between two women… there’s some serious steaming up the screen, so it’s not recommended for at-work viewing. According to her local label EMI, the track is already spinning on our national broadcaster, meaning that we should be expecting the commercials to start taking notice… in a year or so. Previous Post: « LISTEN OUT! IT’S A LINE-UP!